Aurora, OH: Video Products Inc (VPI) today announced the addition of Super Flat USB Cables to its popular lines of USB cables. 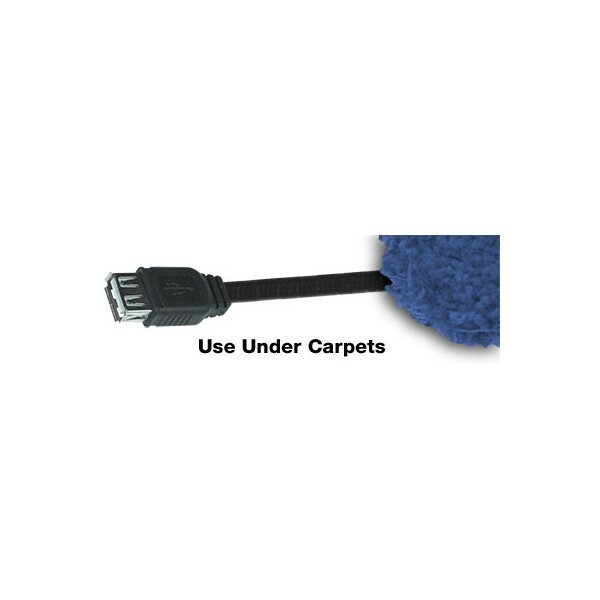 Super flat USB cables are ideal for applications where space is tight. The Super Flat USB Cables are USB 2.0 compliant and are backward compatible with USB 1.1 standards. The cables support speeds up to 480 Mbps (hi-speed) and full 500mA current. 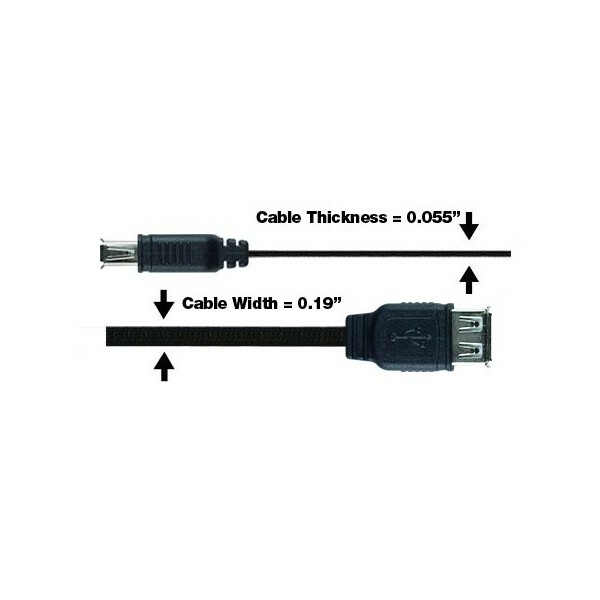 With a cable thickness of only 0.055 inch and a width of 0.19 inch, the super flat USB cables are ultra-flexible and perfect for tight spaces. 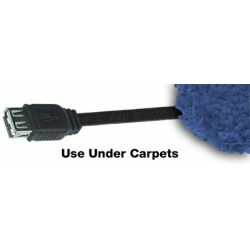 The cables come in lengths of 3/6/10 feet with the following connector pairing options: male USB Type A to female USB Type A; male USB Type A to male USB Type A; male USB Type A to male USB Type B; and male USB Type A to male USB Type micro B.
Super Flat USB 1.0 cables in lengths of 15 feet are also available with the same connector pairings. Compliant with USB 1.0 standards, the cables support speeds up to 1.5 Mbps (low-speed) and 250mA current. Sharing the same flexible thickness and width of the USB 2.0 cables, the Super Flat USB 1.0 cables are ideal for applications where space is tight. Available for immediate sale, the Super Flat USB 2.0 Cables cost between $3.00 to $6.50, and the Super Flat USB 1.0 Cables cost between $8.00 and $8.50.